Be part of a fun, positive environment working with youth and horses helping youth unbridle their potential. Urban Stable is currently looking for Volunteer Horse Handlers/Youth Assistants for our spring session starting in February 2019. Our volunteer Horse Handlers work alongside students to help groom, tack and lead their horse. 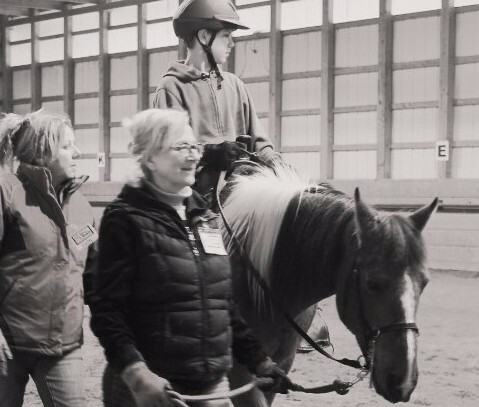 As a Canadian Therapeutic Riding Association (CanTRA) accredited center we provide full training and support to all volunteers from beginners to experienced. To learn more about applying as a volunteer Horse Handler/Youth Assistant check out our website.